Golf is often criticized for being out of touch with the mainstream, of being narrow, elitist, and generally not welcoming to the masses. Well, criticize no longer, at least when it comes to Twitter, for this is perhaps the most social of all networks, allowing you to decide who you want to follow, giving you direct access to players, reporters, and pundits alike. With the US Open and its traditional Father's Day finish just around the corner, and as the proud father of two great kids aged 13 and 9, it got me to thinking about the assortment of hand crafted gifts I've received honoring my good fortune to be a parent. Every day is “go time” for Rickie Fowler. 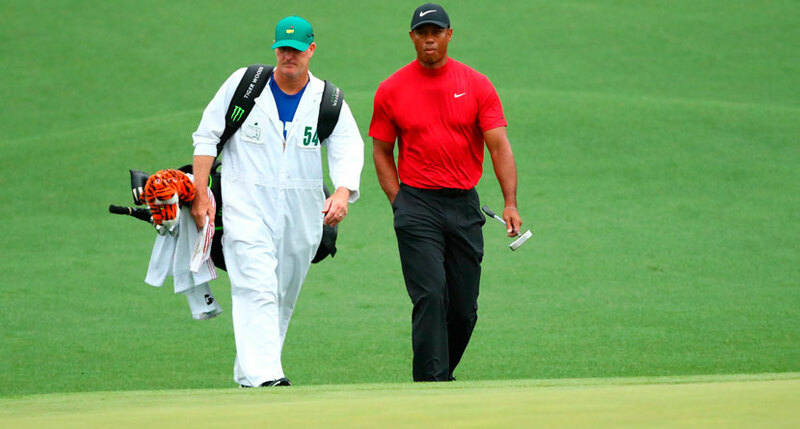 Whether he’s ripping it at his target on the golf course or killing it in the gym six days a week, he prepares and trains for moments like Sunday. Ladies and gentlemen, we've seen the future of golf-and it's bright orange. Rickie Fowler took home his first PGA Tour victory this weekend at the Wells Fargo Championship, likely the first of many wins. And if he becomes the force that most people expect, he has the chance to shake up the whole attitude of the game. Here's how Rickie Fowler will forever change the world of golf. The Back9Network flagship show. Think PTI (Pardon the Interuption) meets The Daily Show with a touch of The Soup irreverence to keep it fun, cool, current, fast-paced and relentlessly watchable. What's so wrong with denim on the golf course? What made it taboo in the first place? Mike McAllister breaks in some jeans and down some myths. 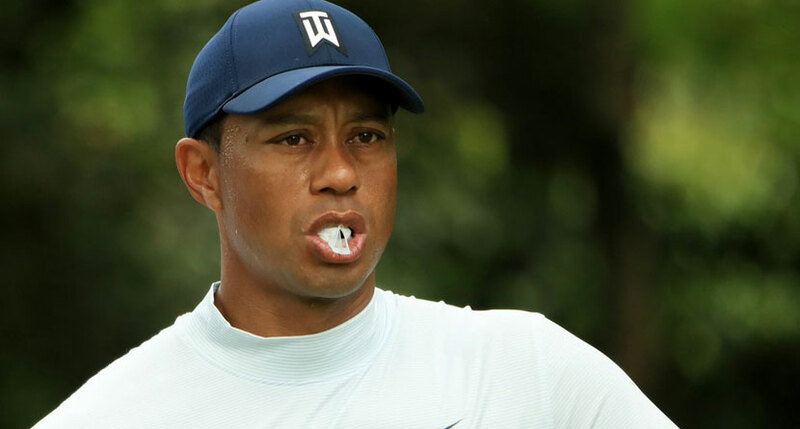 This week, one of the European Tour's brightest characters and biggest pranksters is set to kick off his PGA Tour career at The Humana Classic.